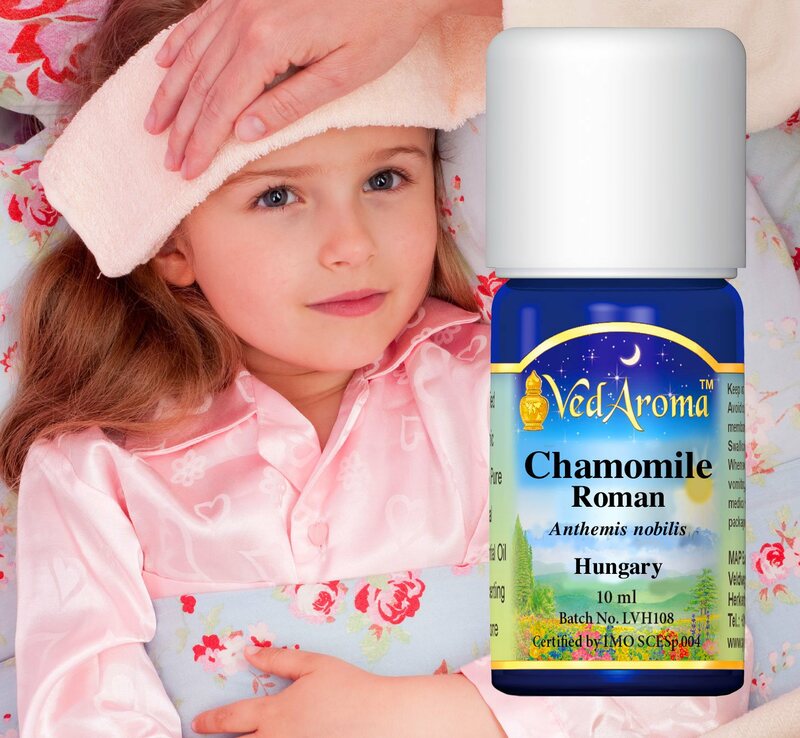 More than 50 VedAroma Essential Oils are certified organic for EU by IMO (Institut für Marktökologie). 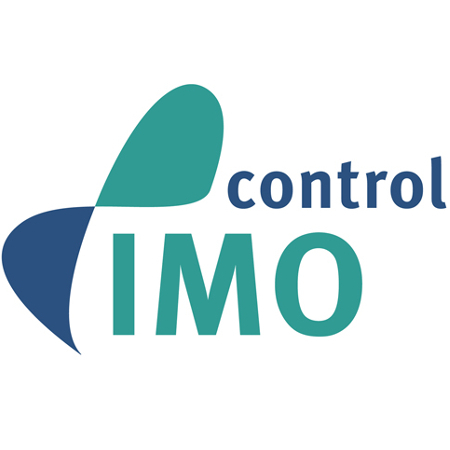 IMO is an international certification and inspection agency founded in Switzerland in 1990, providing quality assurance of ecofriendly products, organic agriculture and management systems and sustainable development programs. 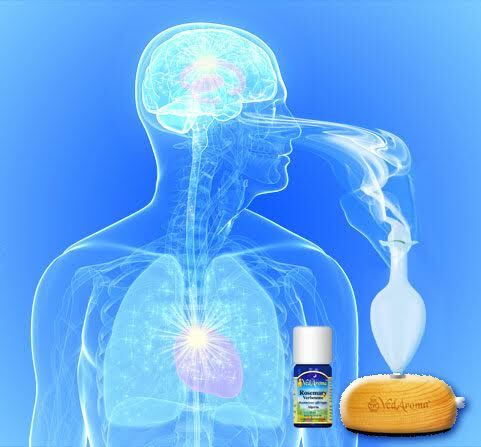 Forty VedAroma Essential Oils are certified organic for USA by MVOAI (Maharishi Vedic Organic Agriculture Institute). 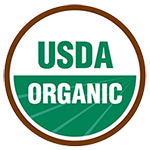 MVOAI is known for maintaining the highest USDA NOP standards. 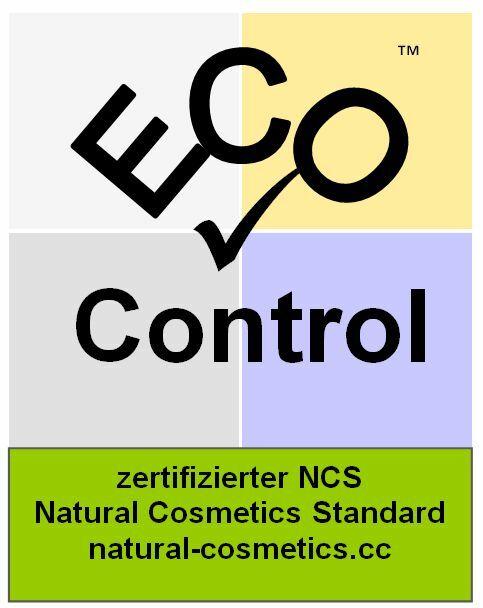 Fifty-six (56) VedAroma Essential Oils are certified organic for EU by EcoControl GmbH according to NCS (Natural Cosmetic Standard). The NCS standard was developed by GfaW Gesellschaft für Angewandte Wirtschaftsethik (Society of Applied Ethics in Business) in cooperation with EcoControl GmbH, Germany. NCS regulates the requirements of certified natural cosmetics and certifies the organic quality of the ingredients in the products. 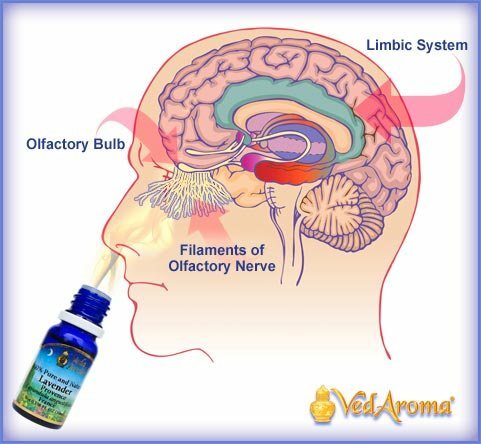 Fifty-six (56) VedAroma Essential Oils are certified organic according to NSF. NSF International is one of the most respected independent certification organizations in the world and is accredited by the Americasn National Standards Institute (ANSI).NSF has developed the organic certification standard NSF/ANSI 305: Personal Care Products Containing Organic Ingredients for products that are not certified as food. 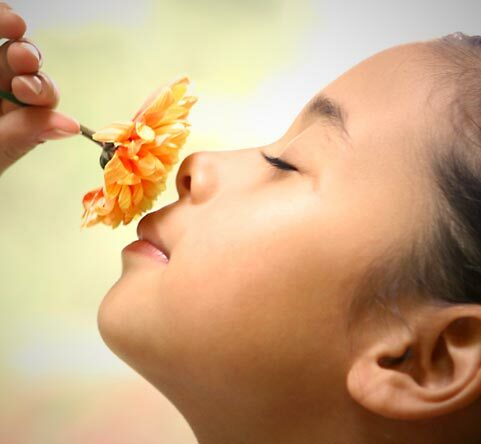 VEDIC AROMA perfumes are certified by NATRUE, a standard that promotes authentic natural and organic cosmetics since 2007. The NATRUE label sets a high standard of quality and integrity so people worldwide may enjoy natural cosmetics truly worthy of that name. It is now being widely recognized throughout Europe, USA, and many other countries. Companies using NATRUE certification strongly believe in the power of nature. It is scientifically proven that essences of nature in our ingredients stimulate and encourage our skin to regain vitality and inner balance. An authentic beauty product should be in line with well-being and care for everything around us—plants, insects, and environment. Companies with NATRUE certification use, wherever possible, natural ingredients of organic origin, without synthetic pesticides and fertilizers. Most cosmetic products on the market are full of synthetic ingredients. Many products claim to be natural but are far from it. There are a number of definitions and corresponding labels for natural cosmetics on both the national and international level. Currently, Natural Cosmetics are not legally defined anywhere in the world. The NATRUE label aims to provide an internationally recognized standard that can be trusted by customers everywhere. 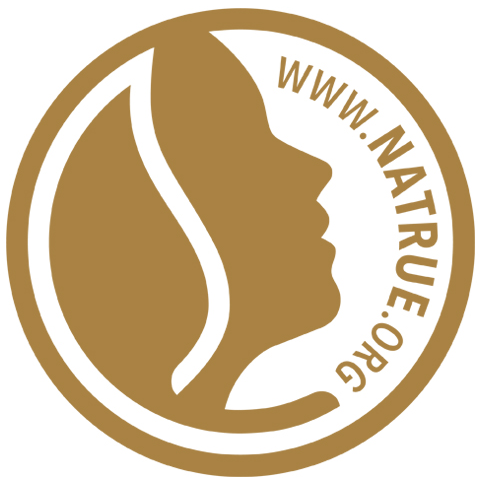 We are proud to use the NATRUE label to indicate our achievement of the highest quality, pure, natural, organic cosmetic and personal care products for the well-being and happiness of our customers.